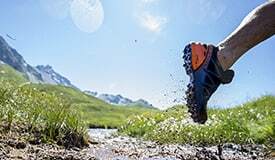 Stride out across every terrain, track or distance in the Chameleon Shift Gore-Tex Men’s Walking Shoes from Merrell. 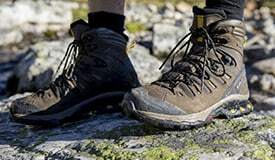 The fully waterproof walking shoes are highly breathable and supportive across every terrain. Featuring Nubuck leather and mesh upper, Stratafuse exoskeleton and traditional lace fastening system, you can push yourself to new heights.